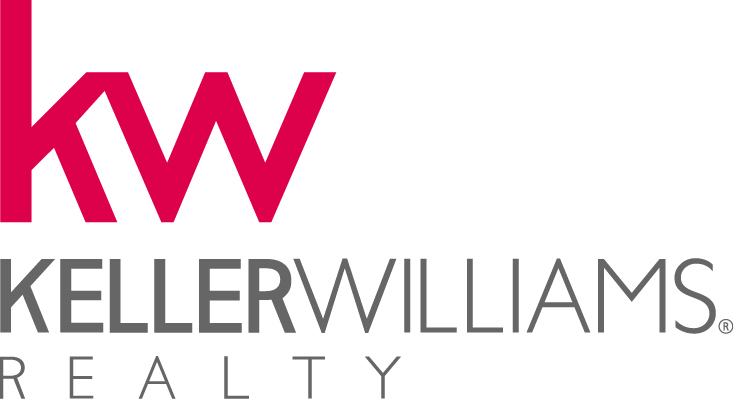 Coming Soon FOR SALE in San Marcos! 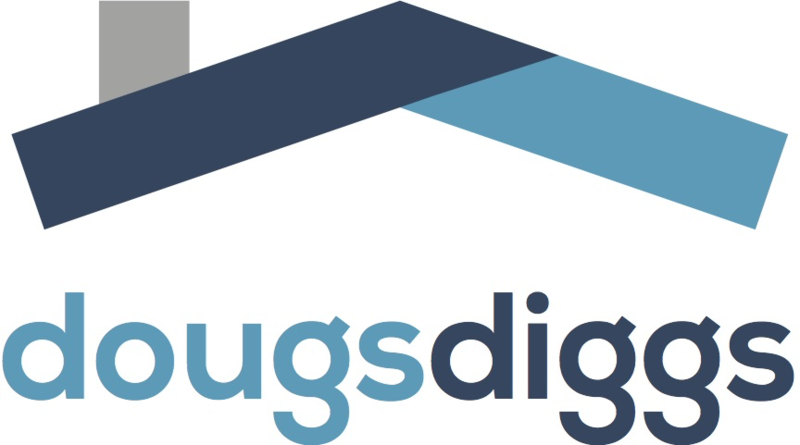 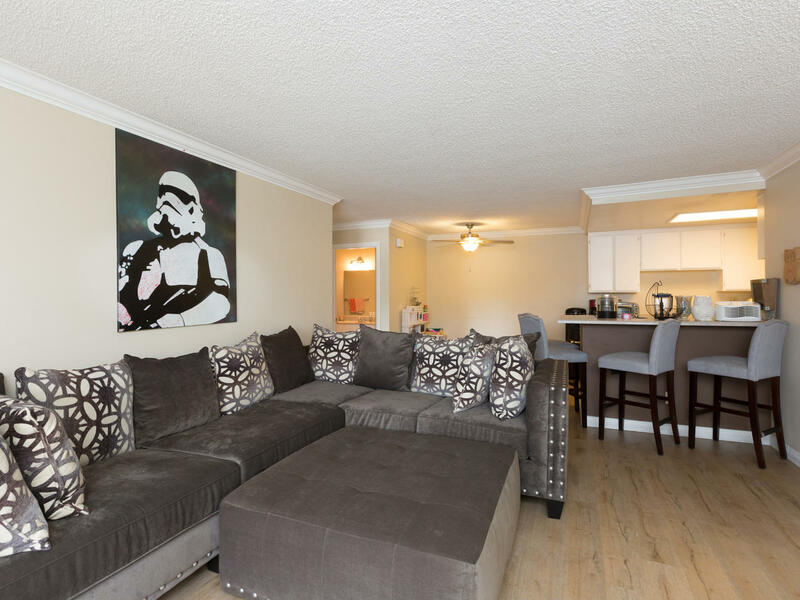 This is a perfect way to start your first home purchase in San Diego. 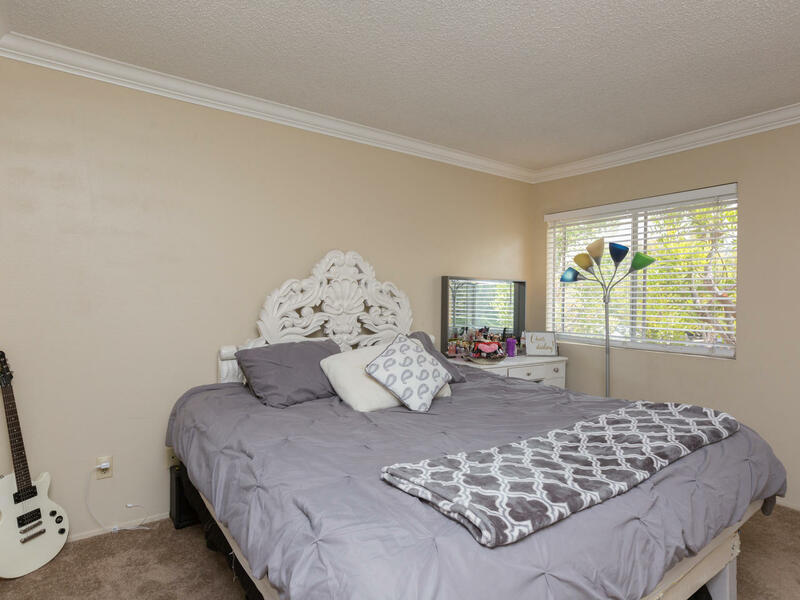 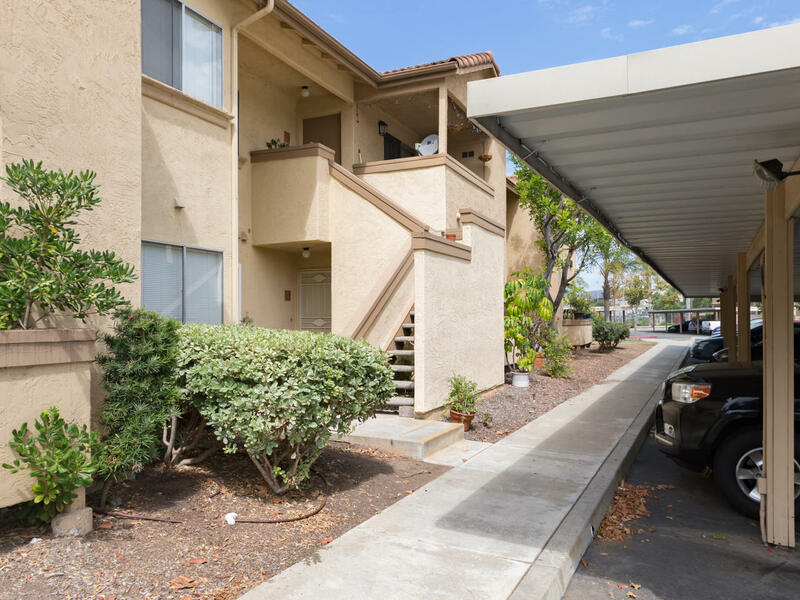 Quiet and Safe neighborhood in San Marcos Near Mission Hills High School and CSU San Marcos! 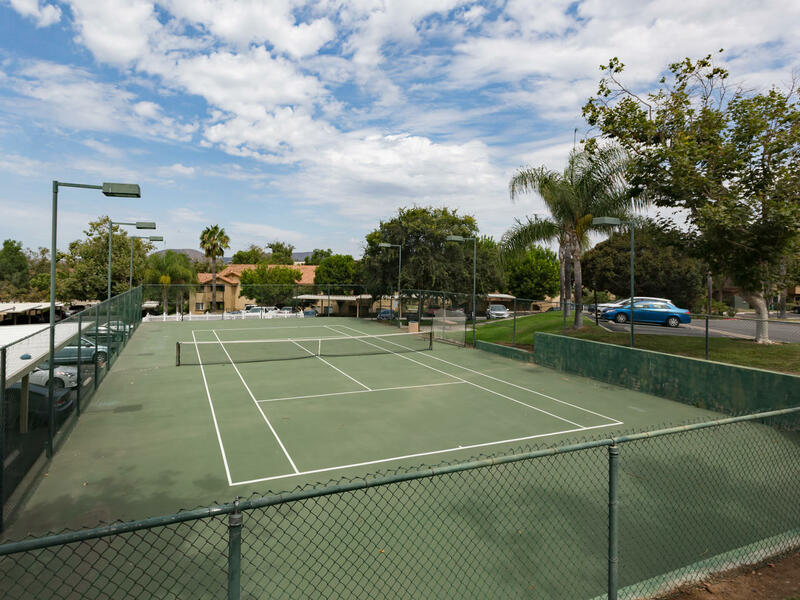 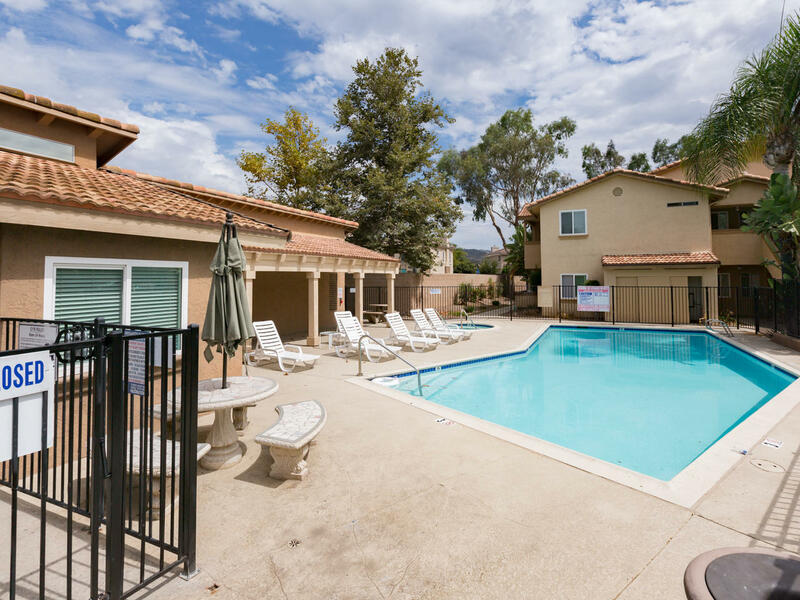 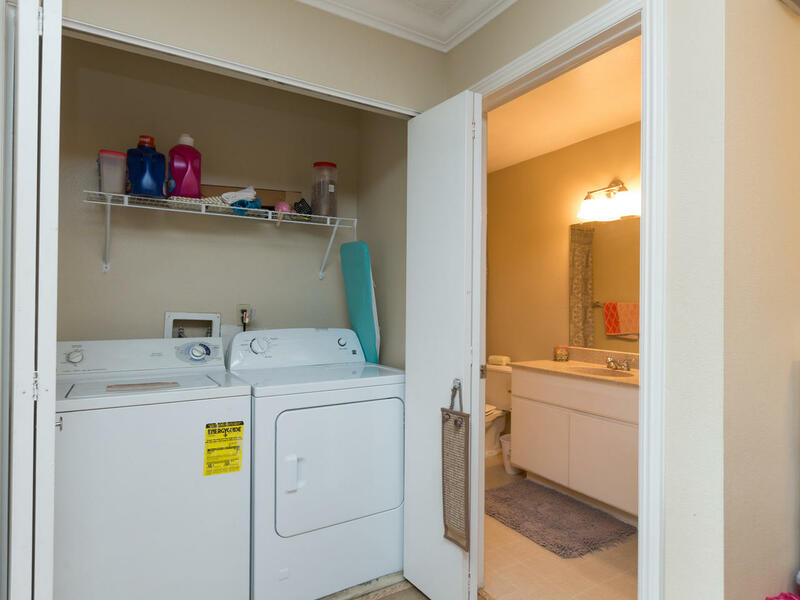 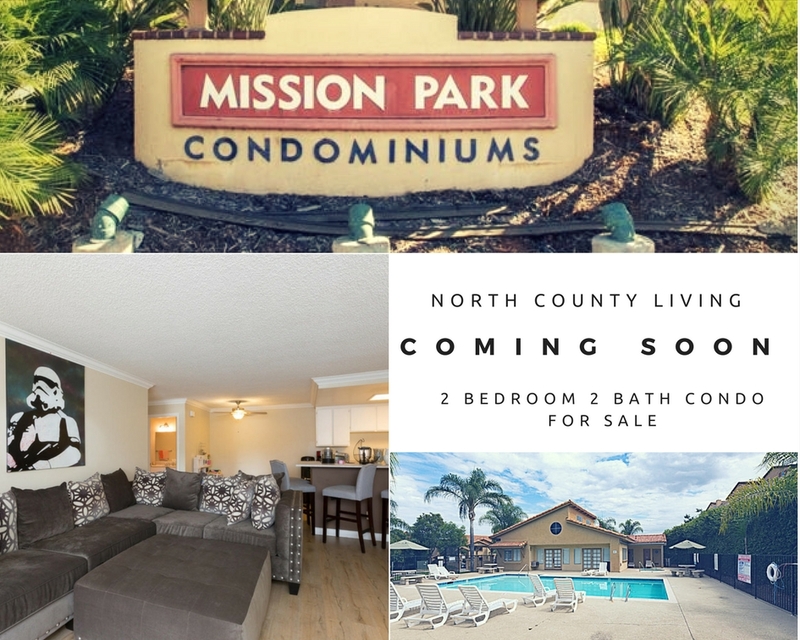 2 bedroom 2 bathroom, nice open living space and resort like amenities the Mission Park Condominiums has 2 heated pools, 2 spas, a lighted tennis court, fitness center, half court basketball, tot lot, BBQ/entertaining area and stylish Clubhouse! 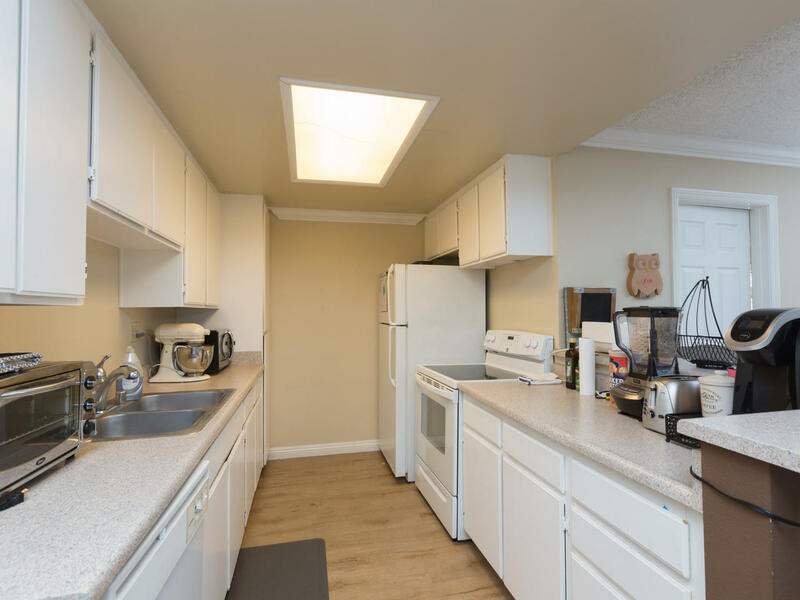 908 sq ft unit 2nd floor and 2 parking spaces! 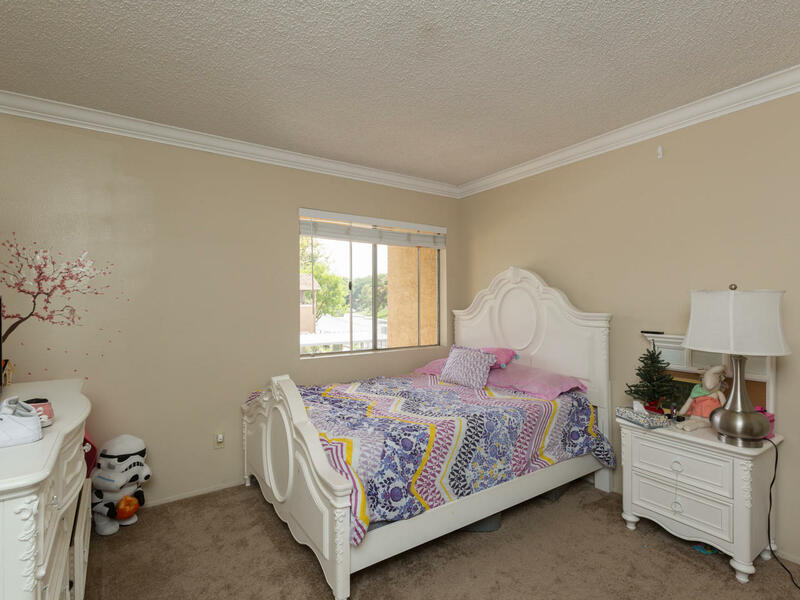 Great neighborhood, close to schools, Freeways and Shopping! 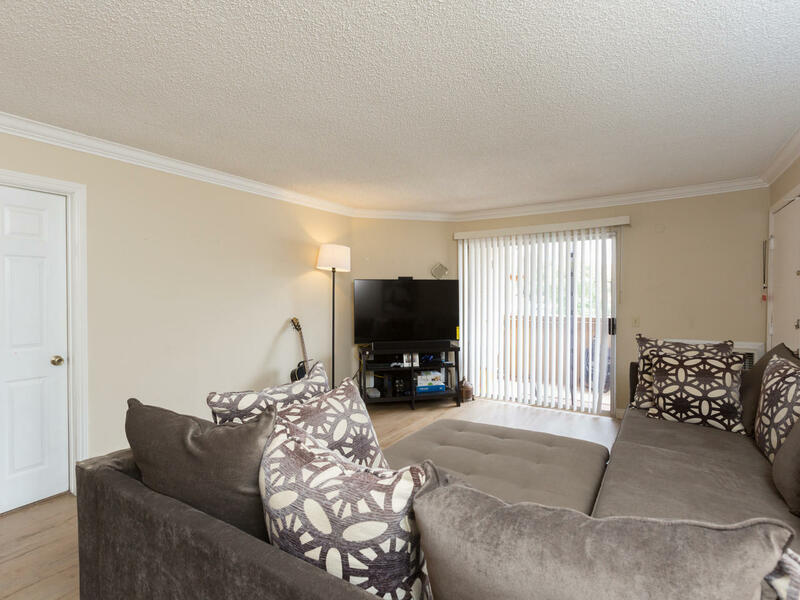 Safe and clean family area!